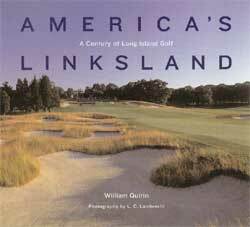 This book is a detailed look at golf on Long Island. From the late 19th century to modern times in the 21st century Quirin covers the history of the game on the golf mecca of Long Island in splendid detail. Both modern and historic photos give the reader a glimpse of the way things were and the way they look today.